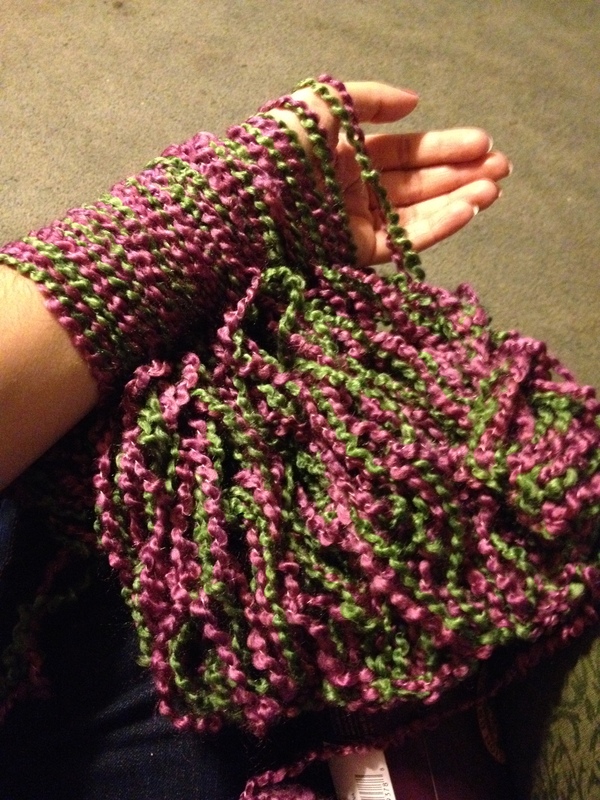 So I’ve been knitting for a long time and I thought why not try arm knitting. 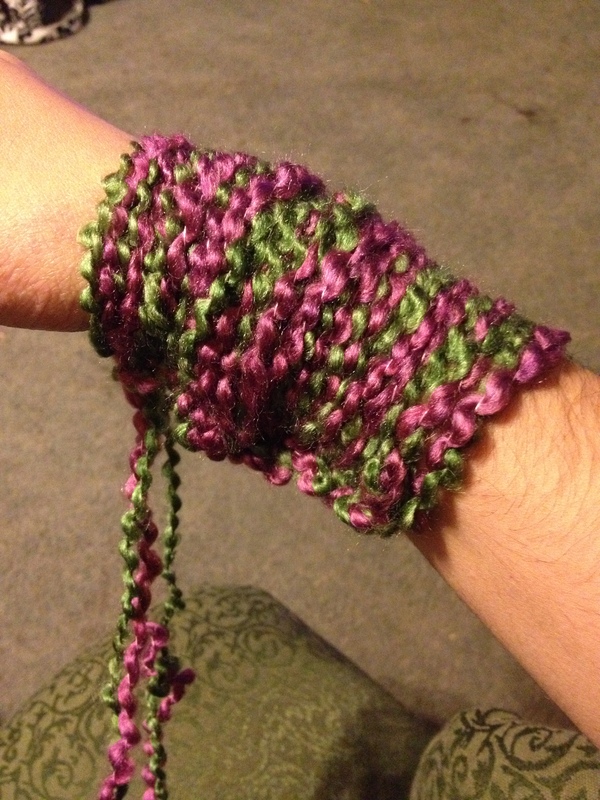 I had learned to hand knit or finger knit and taught my younger cousins how to do it too. 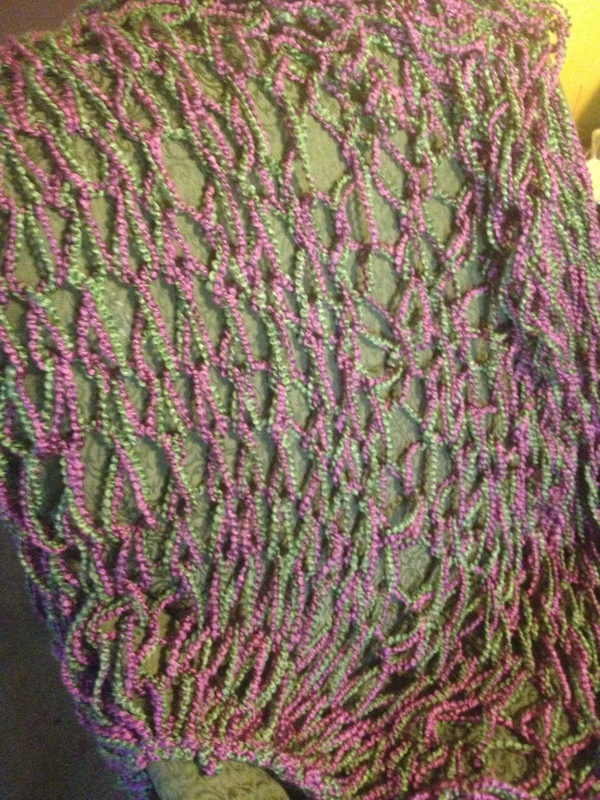 All the articles and videos I saw said you could make a scarf or cowl in half an hour and a blanket in one. I gave it a try. Too tight cast on !! Most videos I watched jumped right in but this video I found on YouTube helped me cast on. It took me a couple of hours but I finally got the hang of it. If you’re going to try arm knitting I recommend finding a video that makes sense and keep pausing it to catch up because I know I had too.